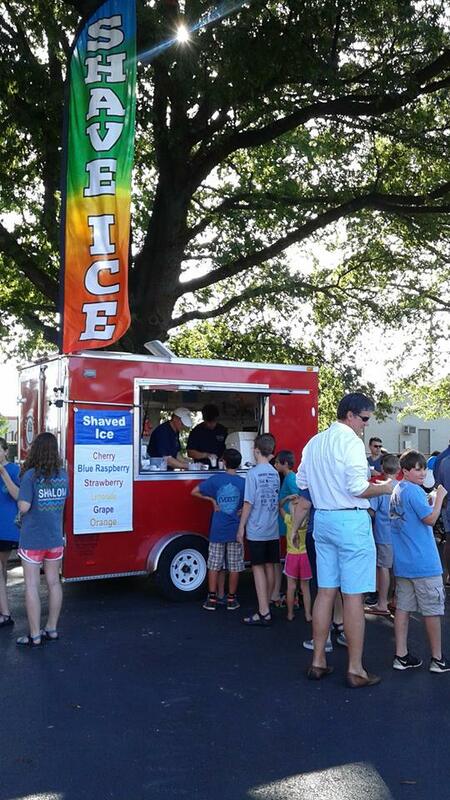 Want Shaved Ice at your event? Contact us, let’s figure out what works for you. Happy to donate 10% to your organization.